Who do Ты ship with Shiroe? Which class would Ты prefer to be, Monk of Samurai? Who is your Избранное person in glasses? 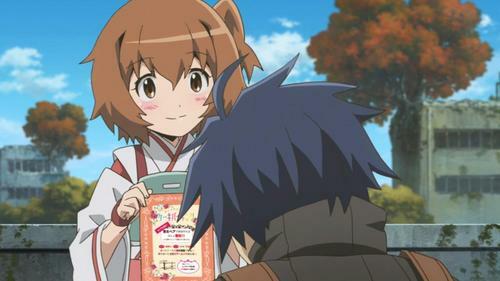 How did Ты discover "Log Horizon"? a poll Добавлено: Between these two,who is your Избранное character? a comment was made to the poll: Who do Ты ship with Shiroe? a poll Добавлено: Who is your Избранное person in glasses? a poll Добавлено: Which class would Ты prefer to be, Monk of Samurai? Which sub-class does Shiroe advise Minori to take up? Create your own charcter in Elder Tale!!! !